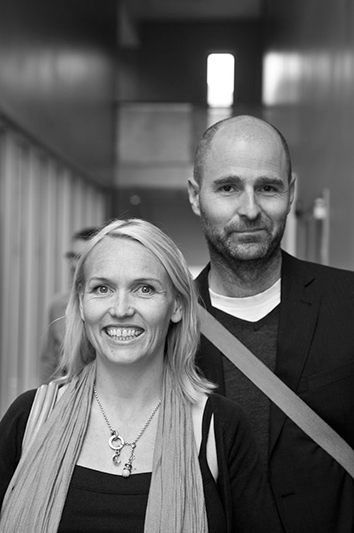 Bull.Miletic is artist duo Synne Tollerud Bull, (PhD Research Fellow at Department of Media and Communication, University of Oslo) and Dragan Miletic (Artistic Research Fellow at Trondheim Academy of Fine Art, Norwegian University of Science and Technology). Their work is an ongoing investigation into moving images and perception addressing the intersection of esthetics, politics and technology through film, video, installation and text. They both hold an MFA in New Genres form San Francisco Art Institute and Bull also holds an MA in Art History from University of Oslo. Bull.Miletic initiated and organized several exhibitions, symposia and events, and are the co-editors of Urban Images: Unruly Desires in Film and Architecture, 2011. They currently work on a joint research project on the aerial view in motion.